PHASE8 is a premium blended protein formula that feeds your muscles for 8 hours. Each scoop contains an impressive 26-gram blend of milk-derived proteins that supplies a sustained-release of amino acids. PHASE8 has a superior, clean macronutrient profile with only half the carbs and fat of the leading competitor. 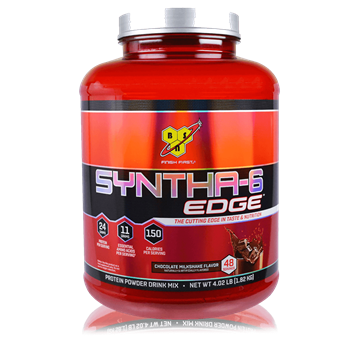 The main protein component in PHASE8 has the unique ability to release amino acids in your bloodstream for 8 hours after taking it.1 Because of these sustained-release properties, it’s a highly anabolic and anti-catabolic protein that helps create a muscle-building environment for longer periods of time. Directions For Phase8: Mix 1 serving (1 scoop) with 8 oz. 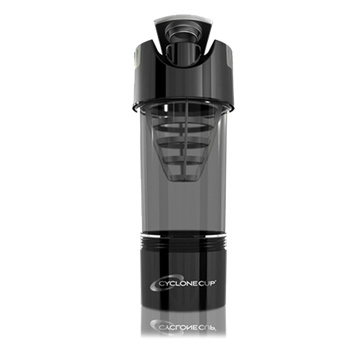 of cold water or skim milk in a glass or shaker cup. For best results, mix 2 servings (2 scoops) with 16 oz. of water or skim milk. Use between major meals and after exercise. Drink 8 to 10 glasses of water daily. For maximum results, consume 4 scoops daily for a minimum of 6 weeks. This is a powerful high-protein blend for serious athletes regularly training with maximum intensity. 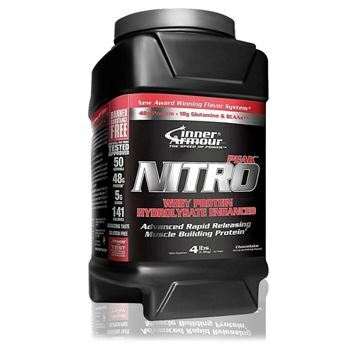 The Nitro-Tech brand is evolving even further to meet your specific training goals and objectives, including weight management, building muscle, and increasing strength. Whey Hydrolysate Enhanced - 24G of Protein, 9G of BCAAs and Glutamine per serving.